Want to know why we use fossil fuels to power our buildings and cars? How the US came to be the "leader of the free world"? How we transitioned from floating single-celled organisms to walking, talking humans? 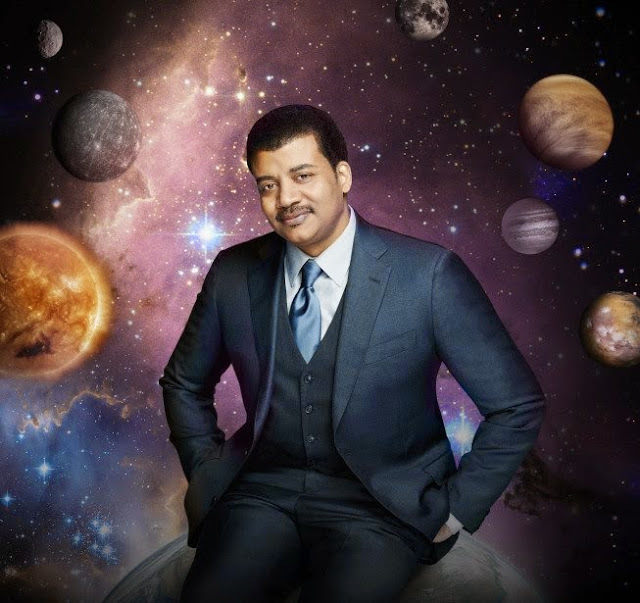 Then you should read eight books, says Hayden Planetarium director, Cosmos narrator, StarTalk host, and author Neil deGrasse Tyson. Each of the books on Tyson's must-read list, which he first described during a Reddit Ask-Me-Anything in 2011, contain a powerful lesson about how the world as we know it came to be. Beyond these eight, Tyson has a few other must-reads on his list, he recently told The New York Times. These reads are for everyone from newborns to presidents. To encourage a child's interest in science, for example, he recommends "On the Day You Were Born" by Debra Frasier, which explains how the forces of the Earth work together to make this planet a perfect home for all of us. "On the day you were born," the book opens, "the Moon pulled on the ocean below, and, wave by wave, a rising tide washed the beaches clean for your footprints."